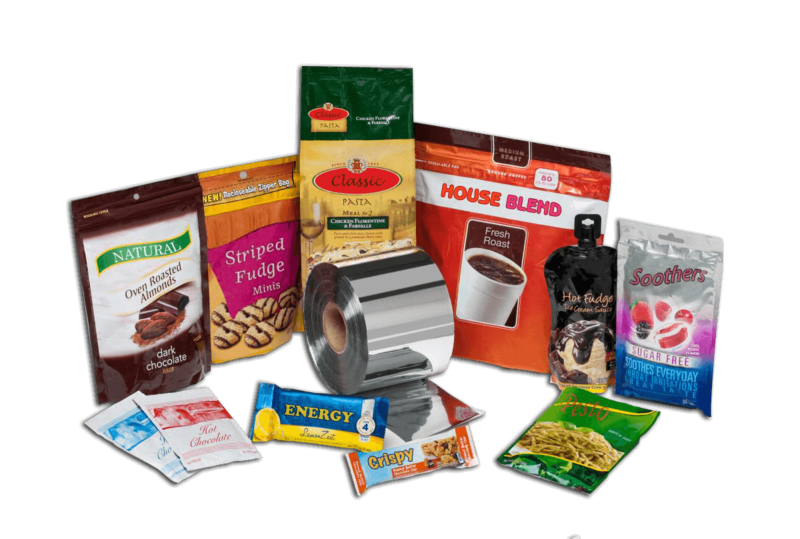 We supply PE/Paper to Aluminium laminated rolls and pouches for improved durability and also enhances the look of the final product. The film can have a structure of 3 or 5 layer PE + aluminium foil (or) Paper + PE + Aluminium foil. 3/5 PE layer further improves the shelf life of the product. 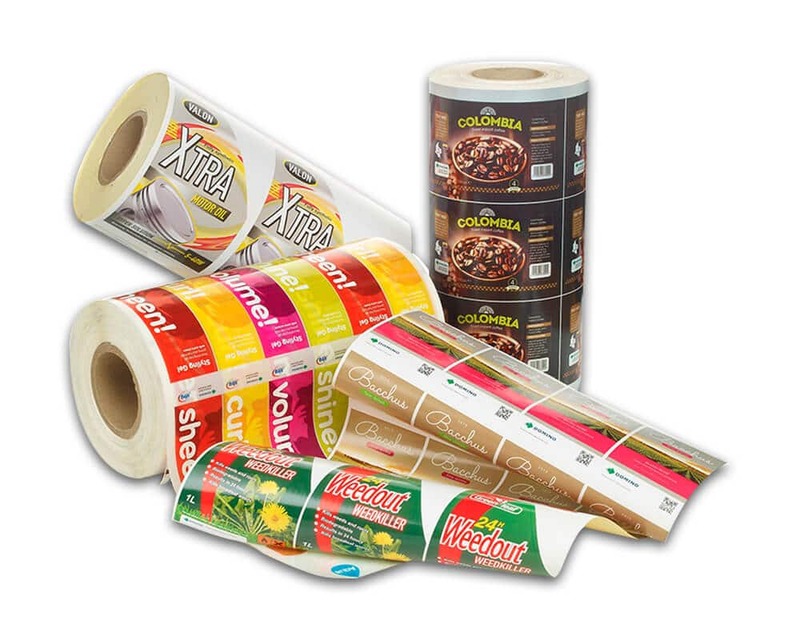 We supply PE laminated pouches and lamination rolls. 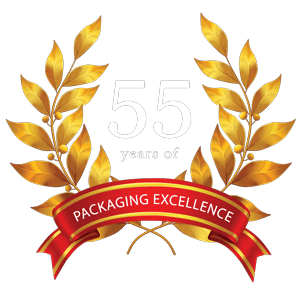 This PE to PE laminate solution is a part of durable, flexible packaging that allows for much more efficient recycling and reuse of flexible packaging material. Together with its superior barrier properties this product is intended to replace the conventional laminates (PS+PE+Nylon) which are incompatible while recycling thus sticking to government regulation and moving towards a greener environment. 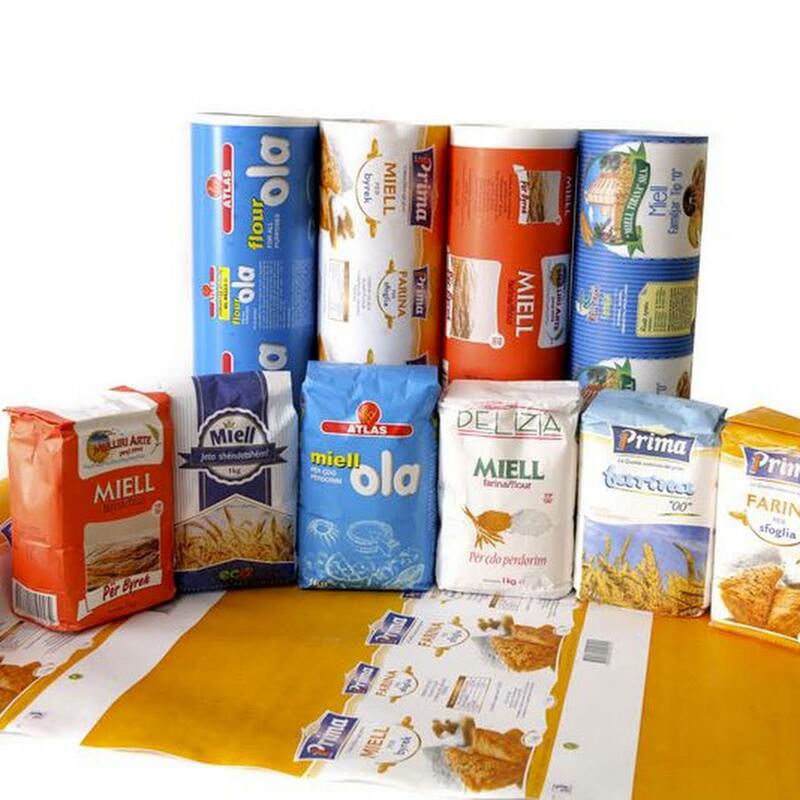 We supply PE to Paper laminated pouches and in roll form as well.